Rabies is a viral disease of mammals caused by infection of the brain and spinal cord. In domestic animals and people, infection with the rabies virus is nearly always fatal. In the United States, where rabies in dogs has been largely eliminated, rabies is still widespread in wild life populations, particularly bats and raccoons requiring ongoing prevention and control activities. Disease transmission can be prevented by thorough wound cleaning and timely medical treatment that includes administration of one dose of immune globulin (antibodies) and several doses of vaccine over 2 weeks. 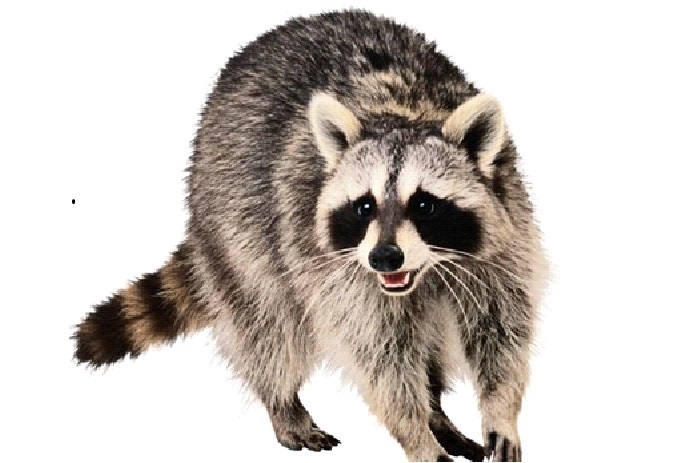 Westport Weston residents may bring in suspect dead animals for rabies testing when there has been human contact. There is a courier fee of $100 payable to the Health District at the time of specimen submission. Previous Previous post: Traveling Abroad Or Need Immunizations?